Mogan and Duboe were arrested this week for the August 24 robbery. 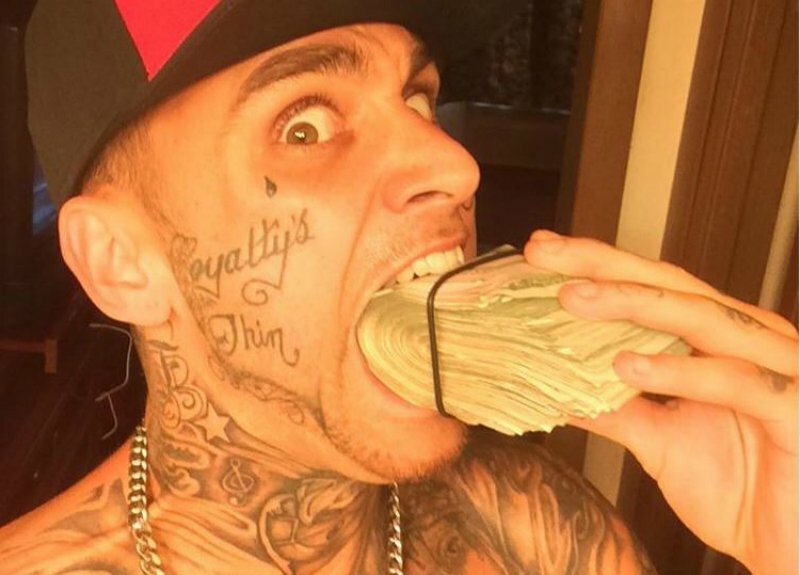 Police say they gave a note to the teller in the Ashville bank, and walked out with a tall stack of bills. He looks nervous on the surveillance video, but in the days after the heist, they both looked gleeful on their Facebook postings. Mogan had just gotten out of state prison on July 19, after serving a five-year sentence for a bank robbery in Lancaster, Ohio. 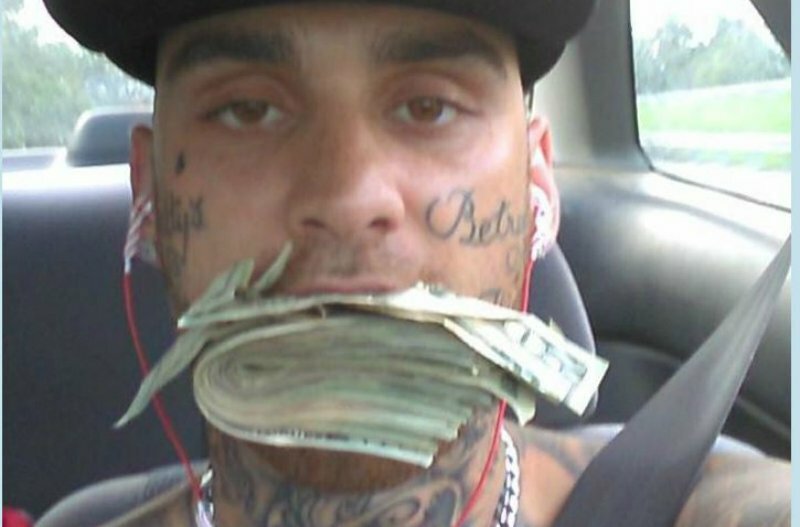 Police say he had put makeup on his neck and face before driving to the bank to obscure his tattoos.